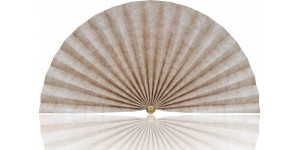 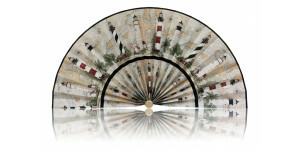 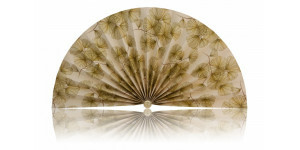 Whether dressing up your fireplace, hanging over a bed or on a wall, these fans have many uses. You can also place them in half round windows. 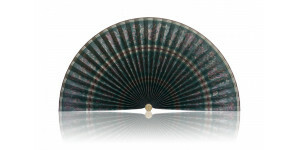 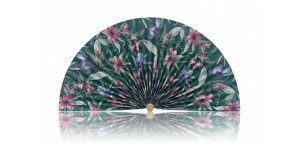 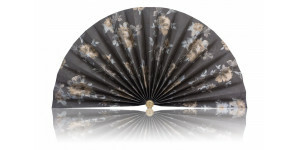 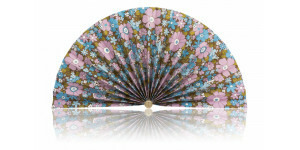 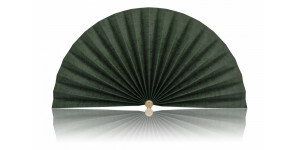 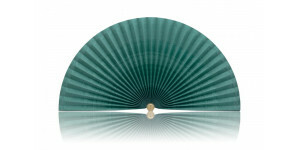 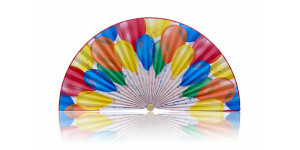 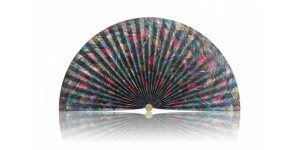 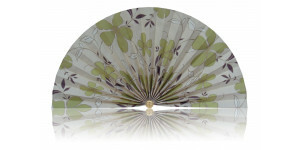 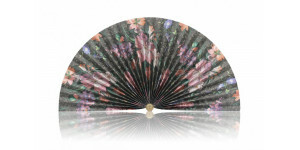 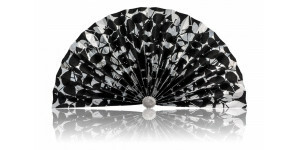 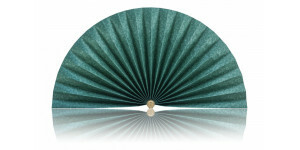 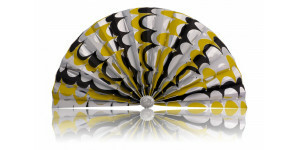 These fans are made of a durable vinyl material and will not fade when exposed to sunlight. 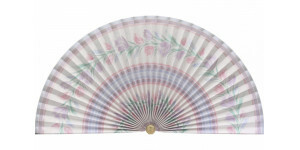 Since these are combustible, use for decorative purposes only, such as for off-season decorating or to hide a dirty fireplace. Large size fans measure 20 inches high by 40 inches wide. 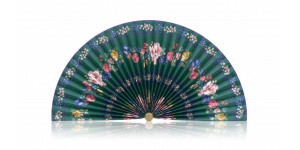 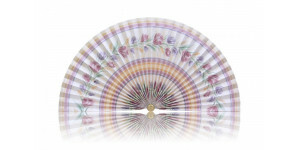 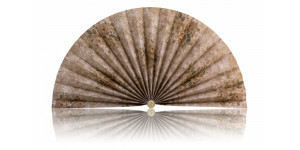 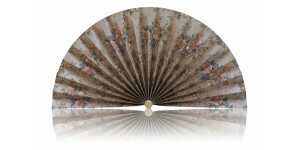 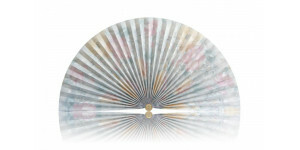 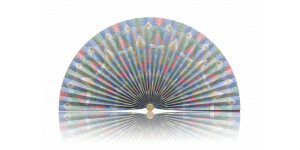 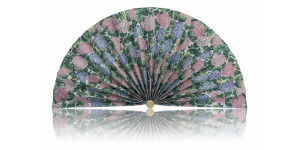 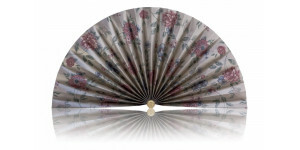 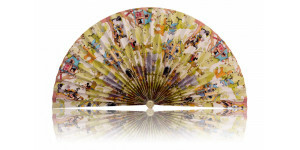 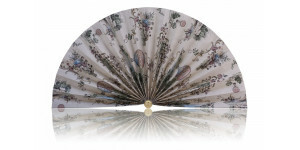 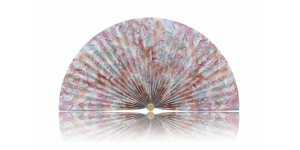 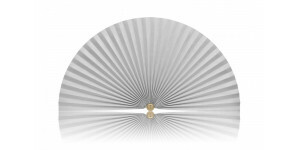 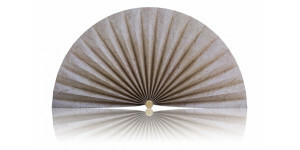 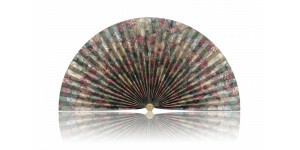 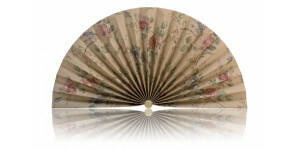 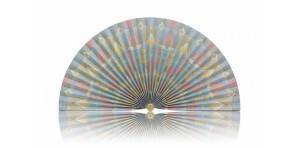 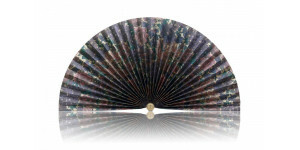 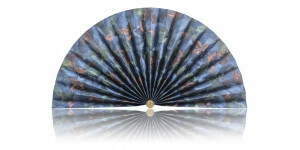 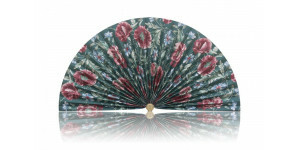 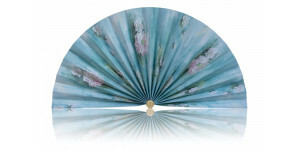 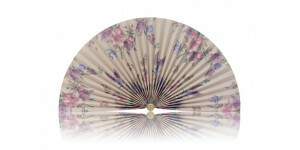 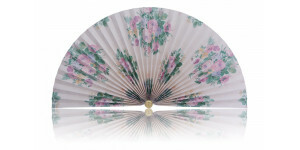 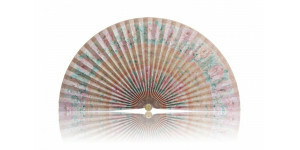 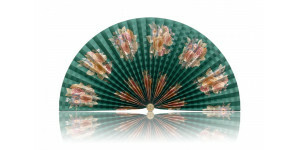 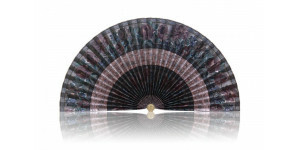 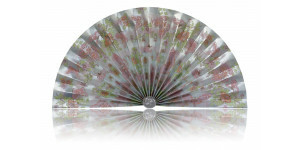 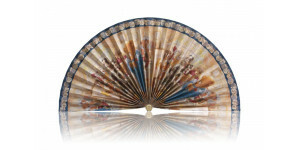 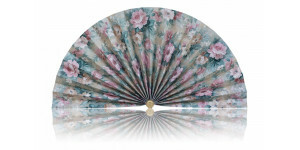 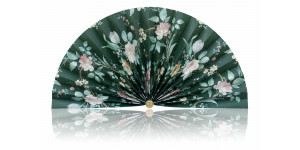 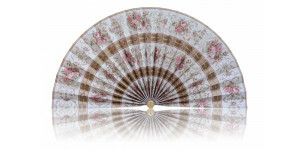 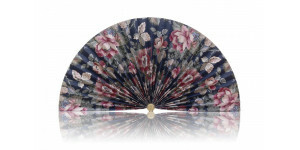 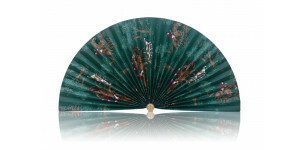 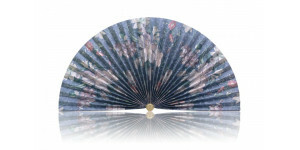 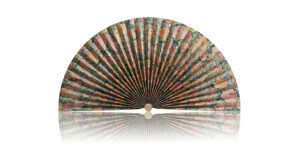 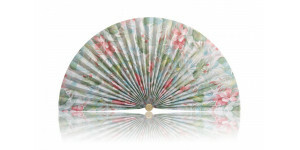 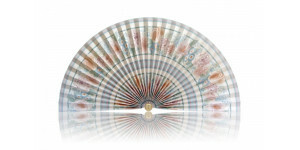 Medium size fans measure 13.5 inches high by 26 inches wide.